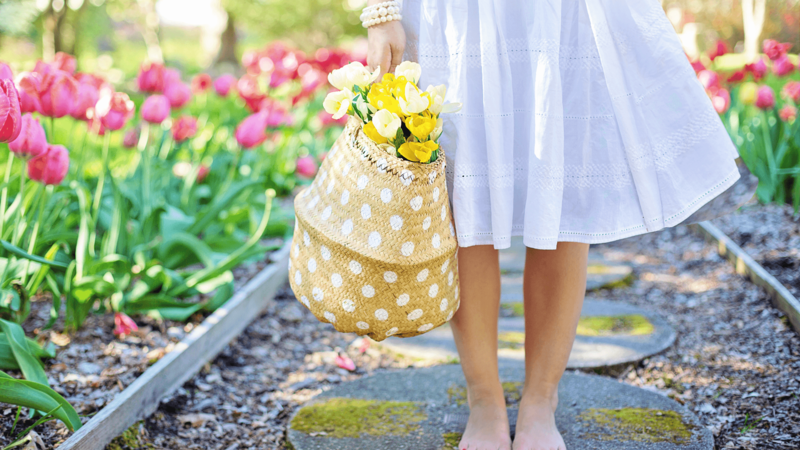 HELLO SPRING, GOODBYE UNWANTED VEINS! A free screening includes a detailed evaluation by our vascular nursing staff. We also provide educational materials on vascular disease, how it’s treated, and go over any applicable insurance requirements. There is absolutely no cost for a screening and no obligation to receive future services. Total time for a screening is usually 20-30 min. *FREE community event. Limited slots available. Light refreshments will be served. Walk-ins welcome.